Great savings opportunity or nightmare? One company shares their experience. Too many trade shows? Not enough? The Reults are in. See what our visitors said. Looking for a better way to grout? For Countertop Cleanliness- GRANITE is the way to go. If you are concerned about bacterial contamination of your kitchen countertop, it looks like stainless steel and granite are the way to go. Scientific report debunking the rumors about granite and radon. An excellent article to hrlp set the record straight. Natural versus Synthetic......Which is better? 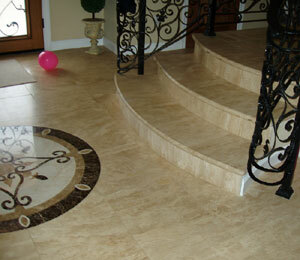 Tips for removing stains from natural stone materials. 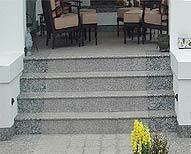 Natural-stone.com can refer you to a stone company depending on the type of stone and volume you require.